An all-female jury acquitted Zimmerman of second-degree murder in the killing of Martin. Zimmerman claimed he shot the 17-year-old in self-defense, but others saw the shooting as racially motivated and that Zimmerman shot the teenager because he was black. For Hirschhorn, a decades-long trial consultant, jury selection was all about one thing: finding individuals who, because of their experiences or identity, would likely accept the defense’s version of events. Last year, attorney Benjamin Brafman represented another most-hated man in America, “pharma bro” Martin Shkreli, who hiked the price of a life-saving HIV/AIDS drug, Daraprim, by 5,000 percent. Shkreli was charged with securities fraud, not price gouging, but the widespread negative coverage likely colored public perception of the defendant, as well as the opinions of potential jurors. Brafman apparently chose well. Shkreli was acquitted of five out of the eight charges and sentenced to seven years in prison for securities fraud and conspiracy. Had he been convicted on all charges, he could have faced decades in prison. Still, Lichtman secured the dismissal of all three murder conspiracy charges and an acquittal on a $25 million securities fraud charge. 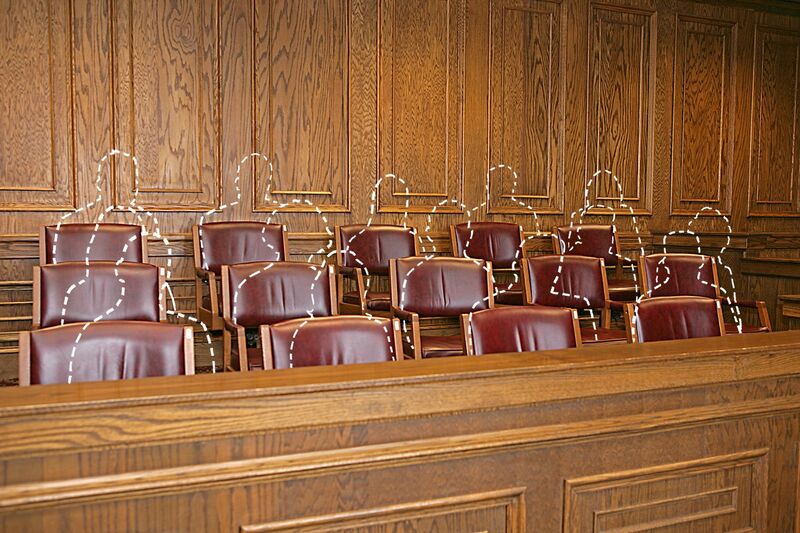 The remaining counts were hung up with a deadlocked jury. Lichtman said his jury picks “absolutely” had an impact on the outcome. But what happens when the crime or the defendant is politically charged? In that case, the traditional rule book for choosing jurors goes out the window, all three lawyers say. The August trial of Paul Manafort made that abundantly clear. 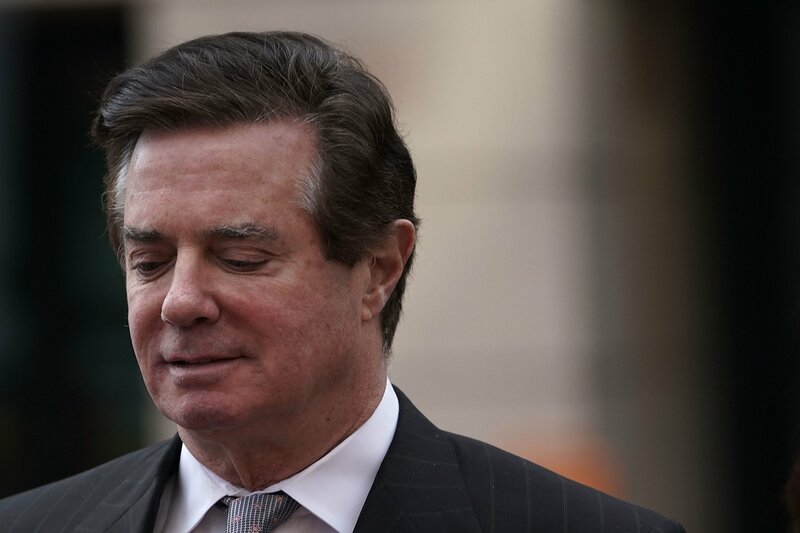 No trial this year has garnered more media scrutiny than that of Manafort, President Donald Trump’s former campaign manager. 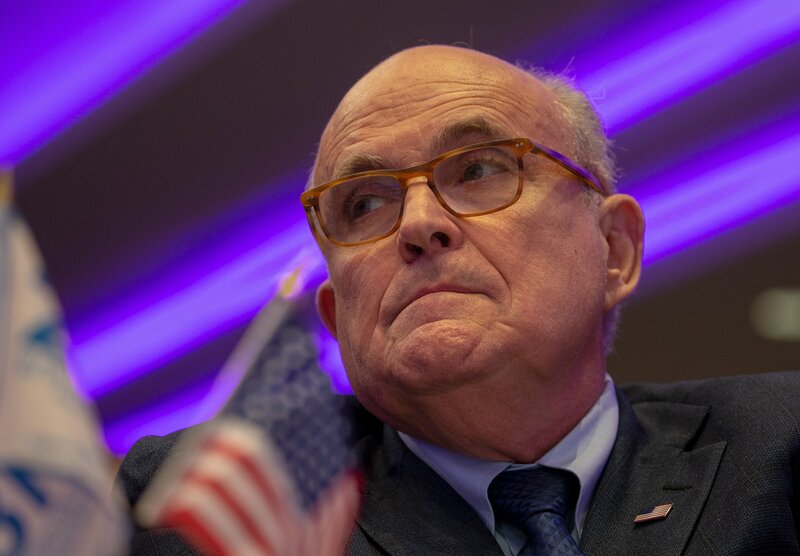 The financial fraud charges he faced stemmed from special counsel Robert Mueller’s investigation into Russia’s alleged election interference in 2016 and were not directly connected to his work for Trump. Manafort’s first trial had been set for mid-September in Washington, D.C., but Mueller later filed additional charges requiring Manafort to be tried where he lived, in Alexandria, Virginia. Manafort chose not to waive the jurisdiction, so the government could not merge the two cases. The separate Virginia trial offered Manafort’s lawyers the chance to try his case before a jury picked from a more conservative area than D.C., where only 4 percent of voters cast their ballots for Trump in 2016. 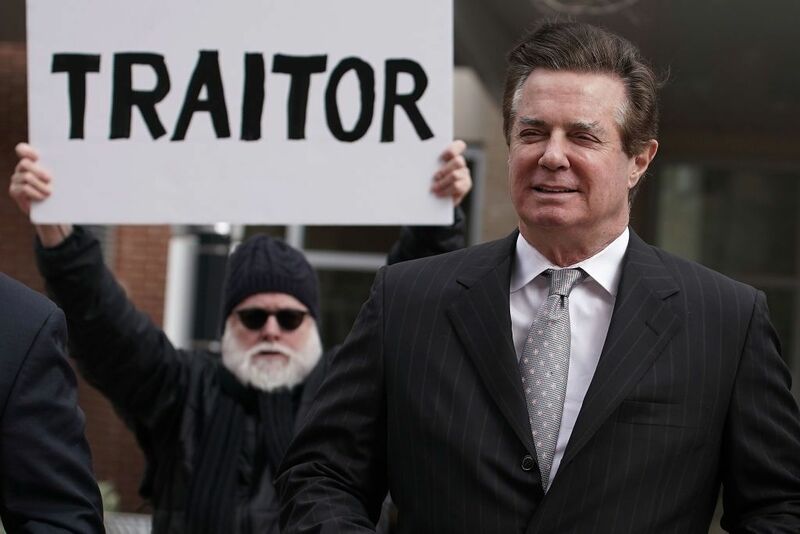 Manafort’s Virginia trial moved swiftly. On the first day, the jury was selected, the first witness testified, and the infamous $15,000 ostrich jacket was mentioned by prosecutors as evidence of Manafort’s lavish lifestyle (fueled by fraud, they said). 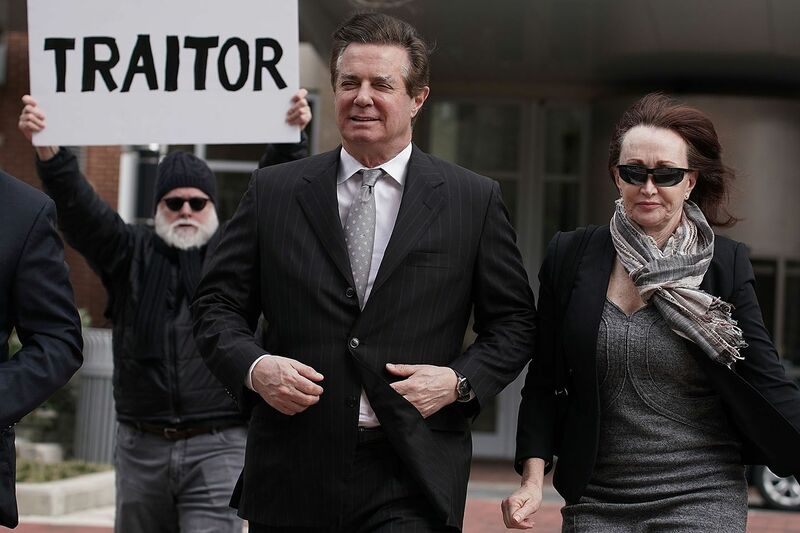 Three weeks later, the jury of six men and six women convicted Manafort on eight of the 18 charges related to tax and bank fraud, and hiding a foreign bank account. The second trial is set for September 24 in Washington, D.C., though Manafort’s lawyers have requested a change of location. 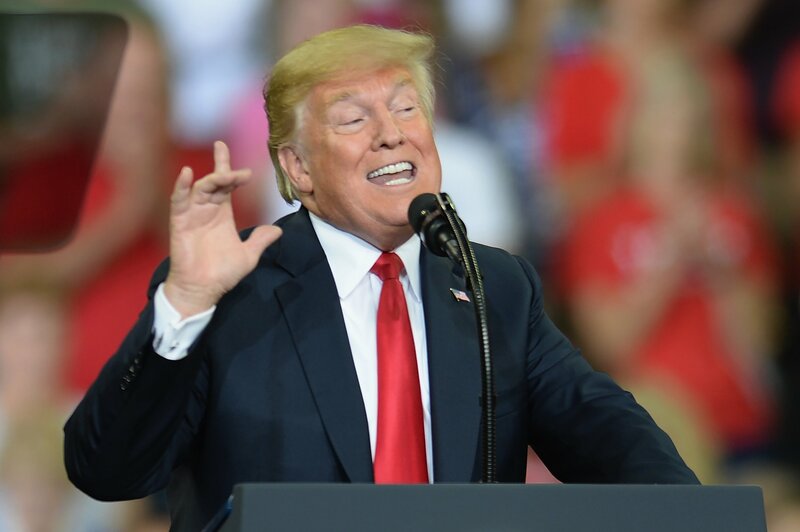 They suggested a federal court in Roanoke, Virginia—a “neutral and less media-saturated locale.” They believe their client has “become an unwilling player in the larger drama between Mr. Mueller and President Trump,” particularly as Trump regularly tweets about the trial. Manafort faces a maximum prison sentence of 80 years for the current convictions. His second trial brings the added challenge of finding a jury pool that is willing to overlook the convictions from his first trial.